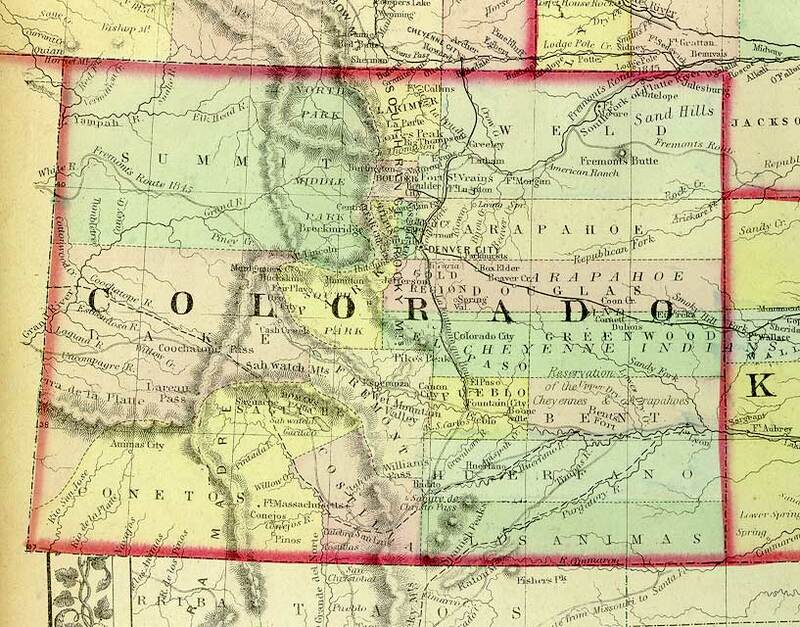 This year’s National Game and Puzzle Week is November 22-28. While celebrating, why not try your hand at some historic games like Tiddly Winks, Pick Up Sticks, Dominos and Marbles. Or, if a science spin is more your style, try out a 3-D Mirascope, Jacob’s Ladder, Newton’s Cradle, a Gyroscope and some Space Origami. While the celebration is technically only one week long, these games are fun all year, make great holiday presents (is it too soon to mention the holidays? 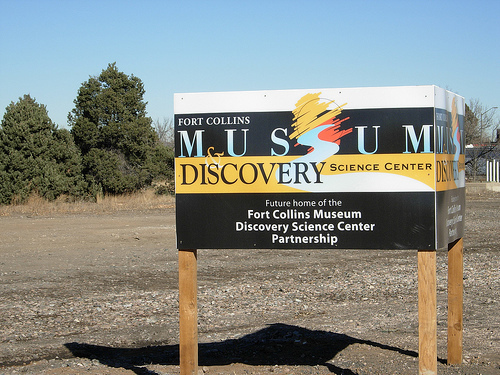 I figure once Macy’s does it’s fair game), and are all available in the Fort Collins Museum & Discovery Science Center gift shop! 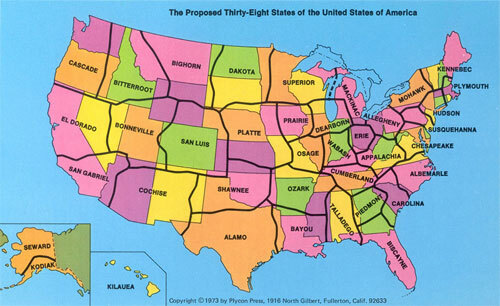 I’m off to practice my Rubik’s Cube. From the Archive: Turkey Time! 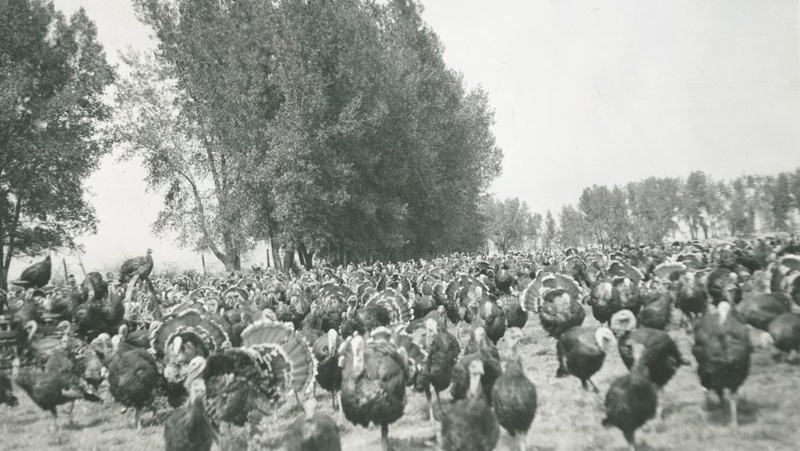 In the late 1930s and early 1940s, the folks at the Akin farm in Fort Collins, Colorado were giving thanks for turkey … but not for the reason you may think. 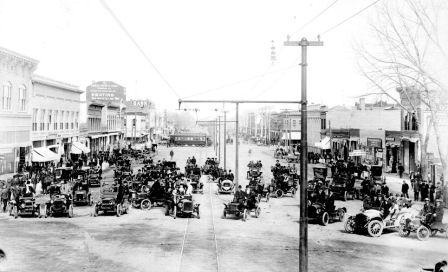 Rather than sitting down to a delicious Thanksgiving meal featuring the bird as an entrée, the Akins were turning to turkeys as a means to control a grasshopper scourge that was devastating their crops. 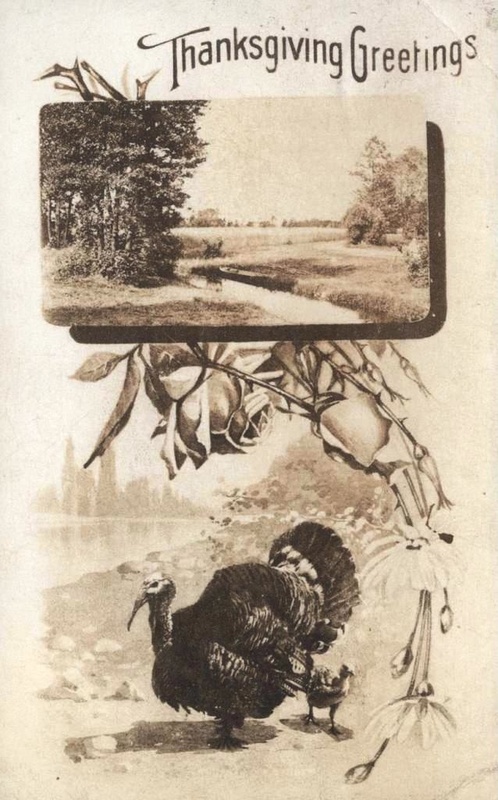 The Akin family donated a scrapbook to the Local History Archive that features several photos of the turkeys doing their job as they gobbled (ha!) up the grasshoppers. The turkey roosts had to be moved often to reach the places where grasshopper control was most needed. On to more turkeys! 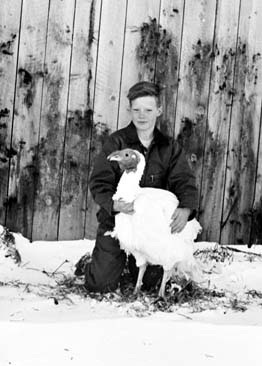 Here’s a photo from 1975 of John Dunlap with his prize-winning turkey “Burk the Turk,” grown as part of the Cowpunchers 4-H club in Laporte, Colorado. 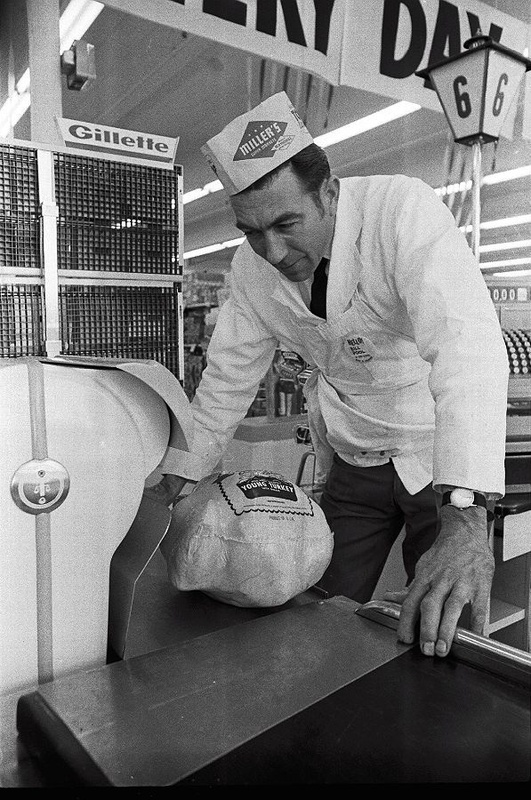 Here’s another turkey, this one of the frozen variety, being weighed at a Fort Collins grocery store on November 18, 1966. 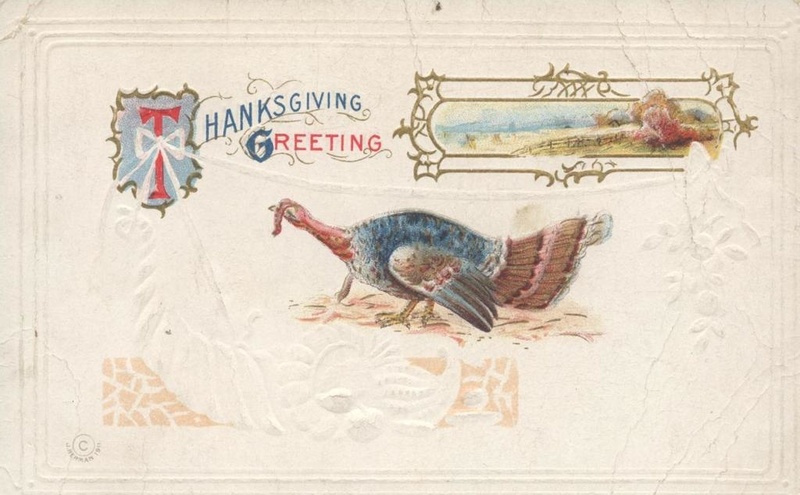 Finally, check out these Thanksgiving postcards, circa 1909, from a postcard album created by Will Bentledge of Windsor, Colorado. 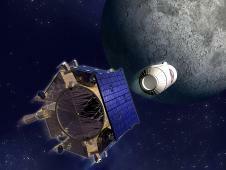 Just an interesting note — “water from the moon” is a traditional Indonesian saying that denotes something impossible. For more information on the discovery, see the article on the NASA website.